Uncertain about your next move, or the place God is calling you to go, take heart. Stepping out of your comfort zone, making a critical life transition, don’t fear. But you can’t seem to pinpoint their cause or put a plan into action to move forward with purpose, get ready. When your colleagues are not Christians and your Christian friends are not in the workplace, you need a guide familiar with the unique path to which God has called you. Connection with someone dedicated to helping them uncover their gifts and put their best foot forward. Confidence to make the right changes to put them on track to begin a new and exciting chapter in life. Just enough push and accountability to finally make the choices they have been putting off. The ability to dream again and accomplish their God-inspired goals. The resources and tools to help manage their time, get organized and learn how to balance work and life. Your mentor will be a vital source of confidence and encouragement, helping you look toward the future with hope and faith, instead of fear and uncertainty. 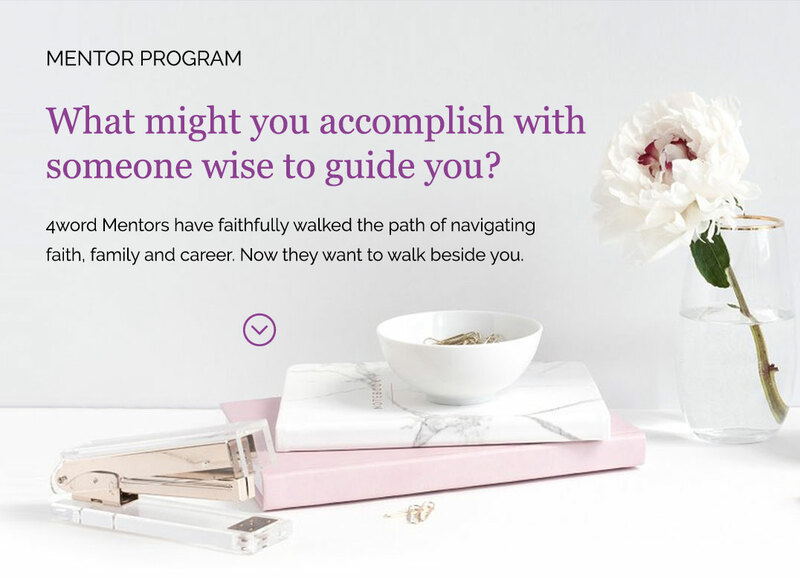 We have an ever-expanding network of talented mentors, dedicated to the mission of connecting through authentic, Christ-like relationships to provide wisdom and direction for our global community of women. Their collective experience spans almost every industry, at every level. They have personally grappled with core life issues including work-life balance, singleness, marital conflict, infertility, inter-office politics, crises of faith, start-up drama and more. We are now enrolling mentees for our summer session. 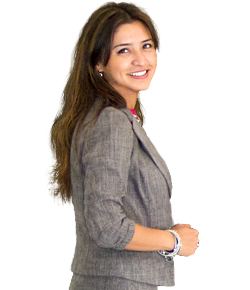 We are always seeking new mentors too! 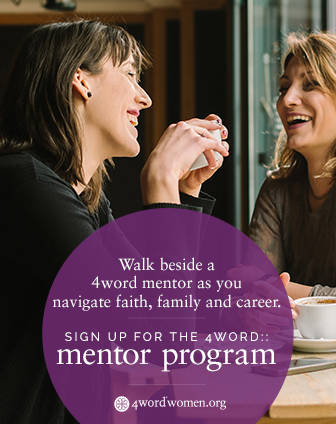 Interested in becoming a 4word Mentor? Apply here.